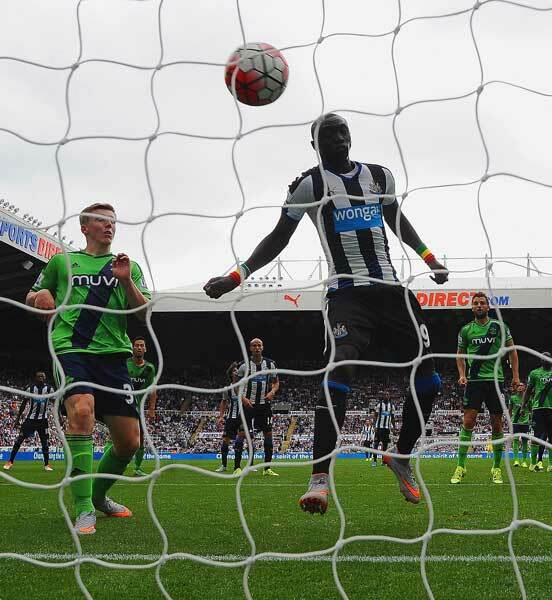 August 9: Papiss Demba Cisse of Newcastle United scores the team’s first goal #likeaboss! August 15: Shinji Okazaki of Leicester City makes goal scoring look way too easy for our liking! August 15: Will he go left? Will he go right? 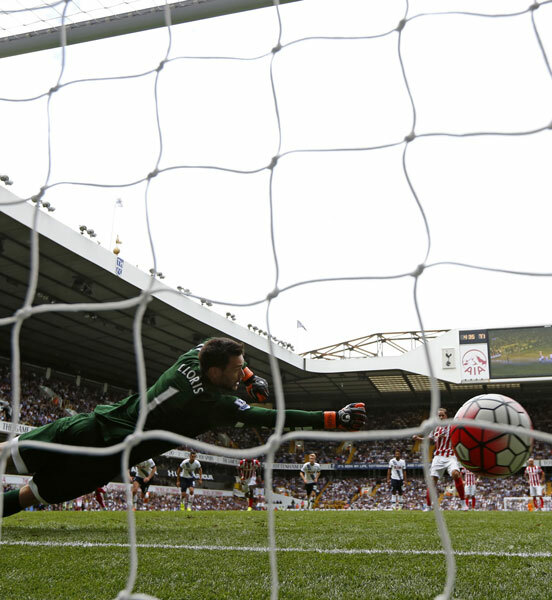 Tottenham’s goalkeeper Hugo Lloris just can’t manage to stop Marko Arnautovic scoring from the penalty spot! August 16: GOOOOOOAL! 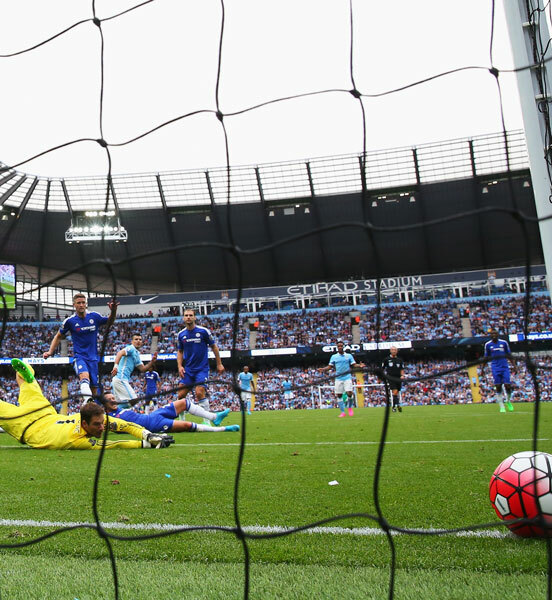 Sergio Aguero of Manchester City skilfully places the ball in the corner. 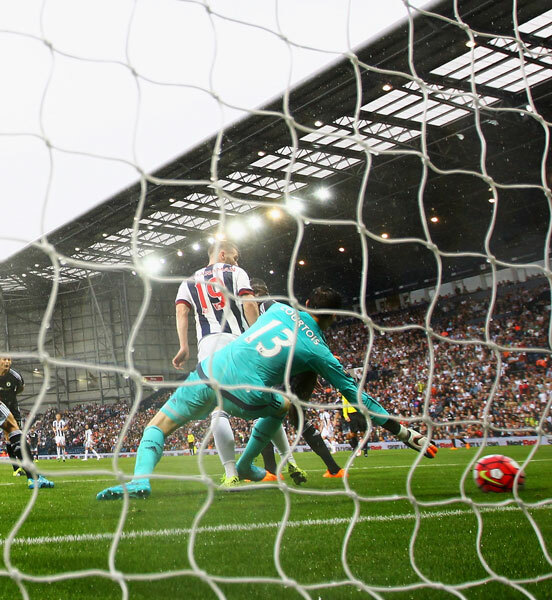 August 23: Chelsea’s goalkeeper, Thibaut Courtois, just couldn’t stop James Morrison’s opening goal! I probably should be asking you on the world of sports but can you do the top La Liga goals? Which Star Wars: The Force Awakens character would win?